Pack of 5 wall anchors for mounting Slimline Tracking. Note: If ordering track online one pack is included as standard, so only order if more are required. 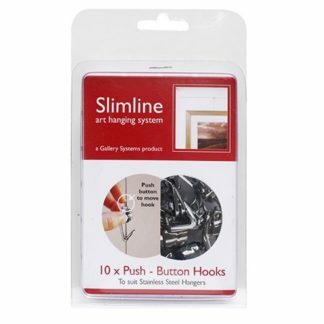 SKU: GSL.WALLP Category: Slimline System. Sleek and unobtrusive. Residential or Commercial.